Do you have a furry best friend? A dog that you treasure more than anything? A lot of people do, and they want to ensure that their dog knows how much they love them. Here are seven things that you can do that will show your dog you love them and will gain an instant show of appreciation from them. For many, our furry friends are a part of our family. We love, appreciate, and care for them. Therefore, we should buy them the best food that we can. If we want to have strong, happy dogs that know that can feel our love, then buying the best food for them is key. If you buy food that makes them feel good and happy, they will surely show their appreciation for everything you have done. A clean and healthy dog is a happy dog. 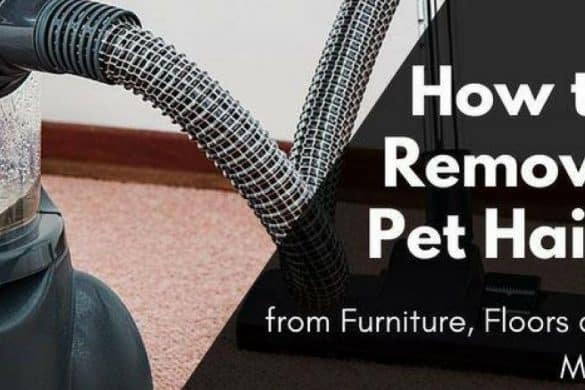 It makes sense that you would want your best furry friend to be clean, right? 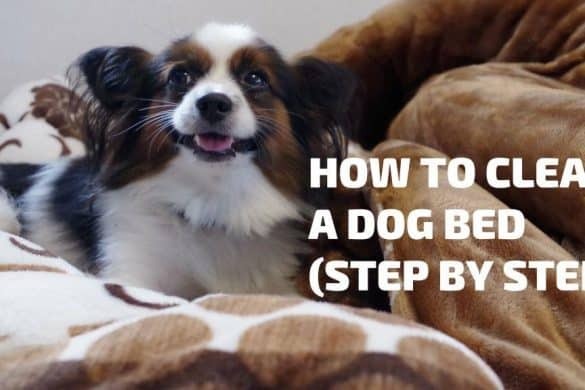 Well, not everyone knows how to groom a dog and not every dog wants to be taken to the groomers, but there are ways to make it fun and safe for the both of you. Grooming a dog by yourself is possible and can help you both bond. If you do plan on grooming your dog yourself, be wary of what tools you use as well as where you use them. Clippers that are used for human hair can be dangerous to use on a dog’s sensitive skin. Dog grooming tools can be expensive but they can be worth it if you want to do the grooming yourself instead of paying for a monthly groom. When grooming your dog, be extra careful with the face, feet, and closer to the rear of the underbelly, as they are the most sensitive places. Some groomers will do simple trims for less money, so you can always take help from them if you’re too scared. Did you know that you should also clean your Lab’s ears? It can be beneficial to their overall health as it can stop the buildup of too much wax as well as rid the ear of any harmful bacteria that is growing. Yes, this one could go under grooming, but I believe that it should get its own section. Many people think that they don’t have to brush their dog’s teeth, but that is not true. Keeping their gums and teeth healthy can help them feel well. Gum disease and tooth decay is not a fun feeling, so why should your furry friend have to feel it? There are special dog toothbrushes that can be found online or in stores. The website Waitrose Pet has a selection of dog toothbrushes, as well as other dog products that can help keep your baby happy. You can check this link in order to find some amazing discount codes. Every dog has their own favorite toys. Some dogs enjoy playing with bones, and others enjoy stuffed animals. 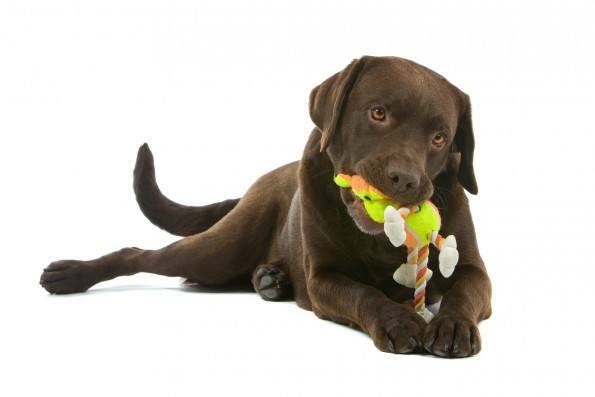 It can be hard to choose from, but some toys are better for your dog than others. There are toys that keep your dog mentally stimulated, some help with dental hygiene, and others are safe and hard to destroy. With such a variety out there, it is important to look at the toys that are high quality as well as toys that are certified by specialists. 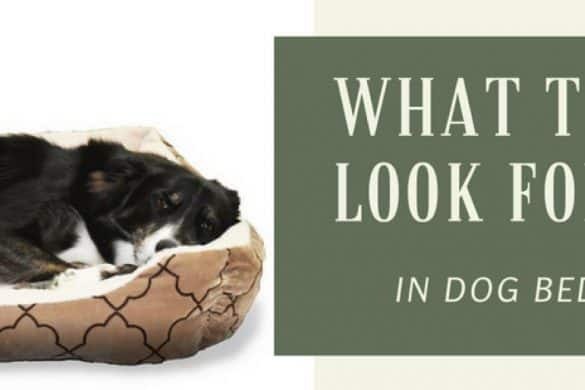 It is also important to know that a lot of rawhide and edible toys have chemicals and can actually harm your dog, so it is important to look into them before buying anything. 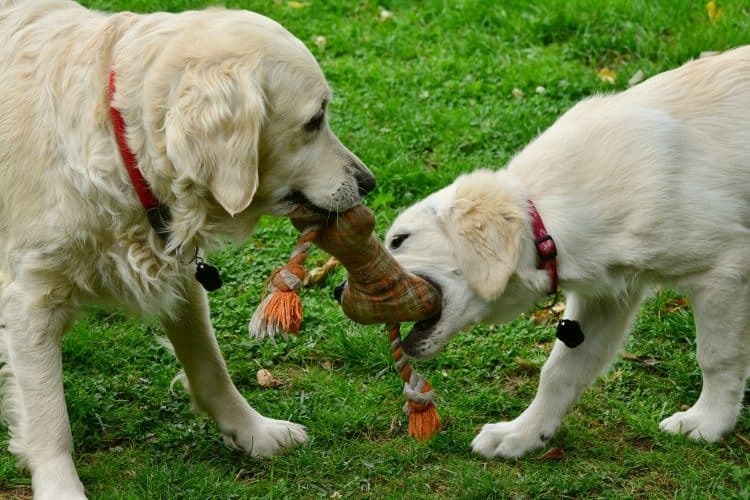 Here is a list of some of the most recommended dog toys by Canine Journal, a website that specializes in bringing you information about your canine companion. What I mean by this is that, even when your dog is outside, they should have a safe and warm place to go to, in case of rain or snow. If your dog loves being outside, then I would recommend having a dog house and bed outside for them to seek cover in. 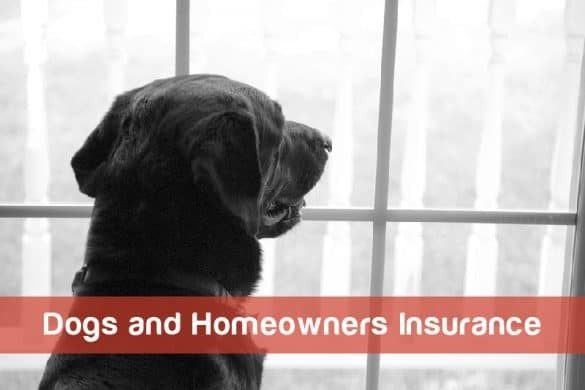 Of course, if the weather is bad, then your dog should be inside, but sometimes it may just be raining a little and your dog needs fresh air. So, please do not force them outside when it is too cold. This one may be a give in, but it really is true how important exercise is for dogs. Walking your dog, letting them run around in dog parks, and having plenty of toys to play with, can all help keep your pet healthy and happy. Your dog needs more than just a walk. They need have games and ways to let out energy. A bored dog can become destructive and angry. Keeping them satisfied with toys around the house and with enough outside time should help stop destructive behaviors. Every dog breed is different in terms of their needs, and some dogs need to be outside a lot more than others. Finding out as much as you can about your dog breed can help you keep them strong and happy. Ensuring that your pet is up to date with health checks and is getting all of the nutrients they need is just as important as anything else on this list. 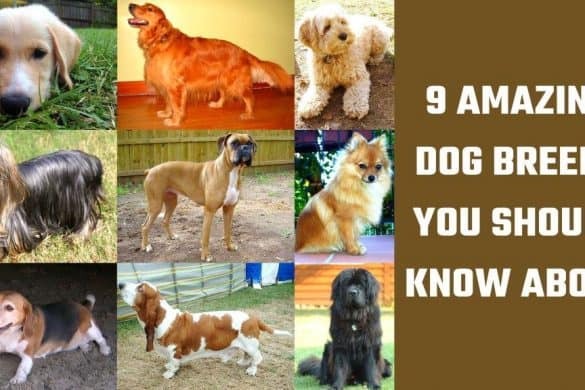 Knowing about your dog and dog breed can ensure that you are doing your best to take care of them. Taking them to the vet regularly can also ensure that your dog is healthy and not developing any health problems. Having a bond with a dog can be incredibly special and rewarding. To come home and see a smiling face is amazing. Dogs provide us with so much happiness, they deserve to feel that way too. 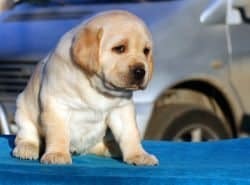 I hope that this article helped you find ways to spoil your dog, show them your love, and get their appreciation.